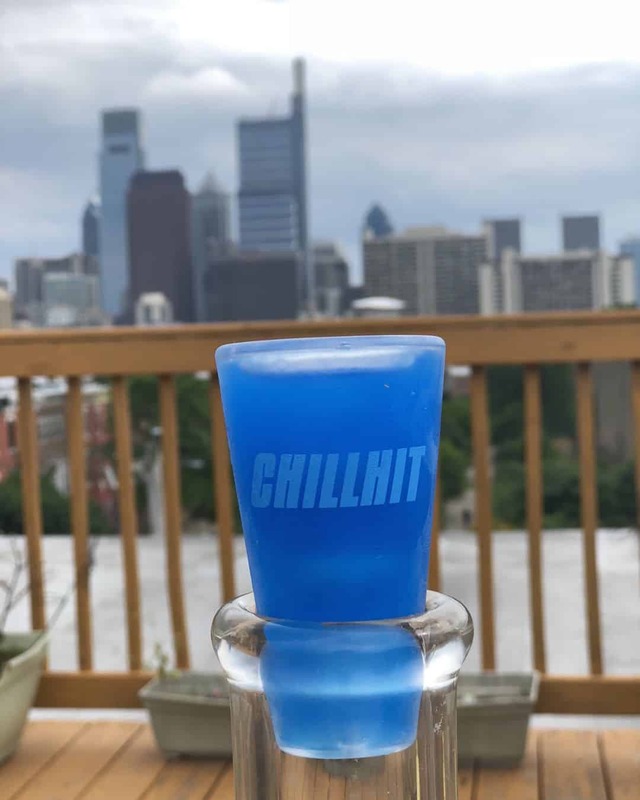 Save money with Chill Hit coupon codes! Ice smoking mouthpieces. 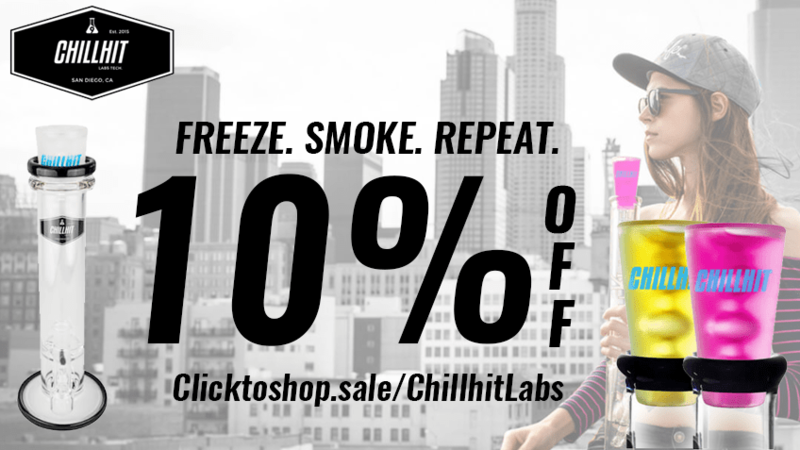 10% OFF at ChillHit Labs! Get the best hit with frozen bong mouthpieces and more. 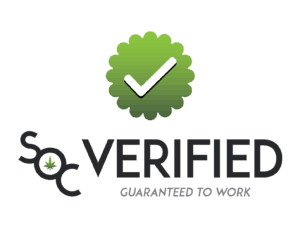 ChillHit Labs manufactures & distributes branded products and services of superior quality and value that improve the experiences of the world’s users of ancillary cannabis products. Through the power of community and collaboration we strive to create a synergy and a sense of community as well as give back to the communities we operate in. 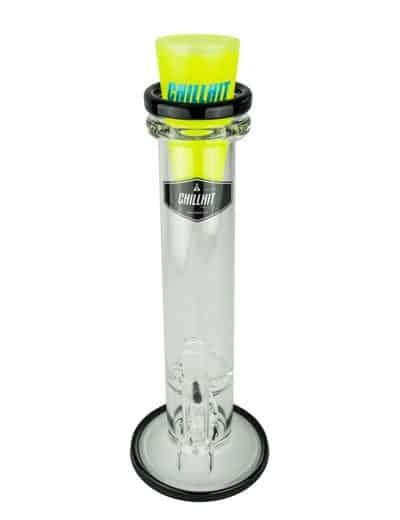 ChillHit Labs offers the best selection of bong mouthpieces, water pipes, and novel accessories. 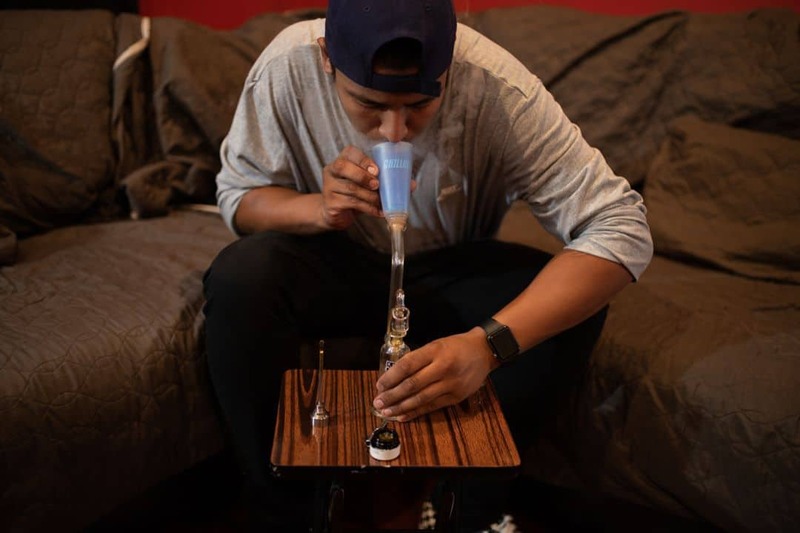 Explore cool bongs and accessories for coolest smoking experience. Bringing you the latest coolest accessories in the industry. The ChillHit Sleeve is the newest innovation by @chillhitlabs. What does it do? It adds functionality to the already versitile #ChillHitmouthpiece! 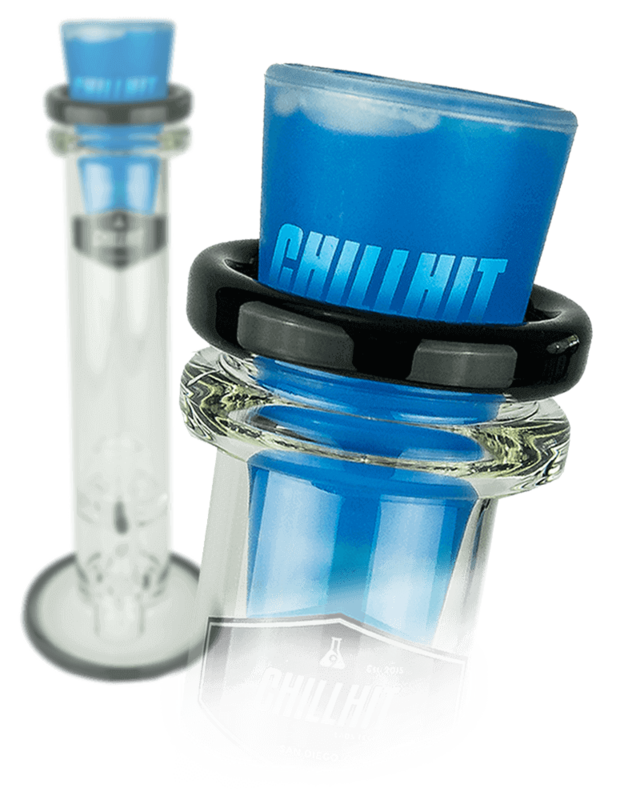 Simply slip on the sleeve and you can use @thechillhit with almost any bong/rig with any sized mouthpiece! The ChillHit Sleeve allows for compatibility with a 10mm titanium or quartz nail for CHILL dabs like you cant get anywhere else! Chill out with @thechillhit! The only solution for those who dont need the hassle of using ice in your bong! 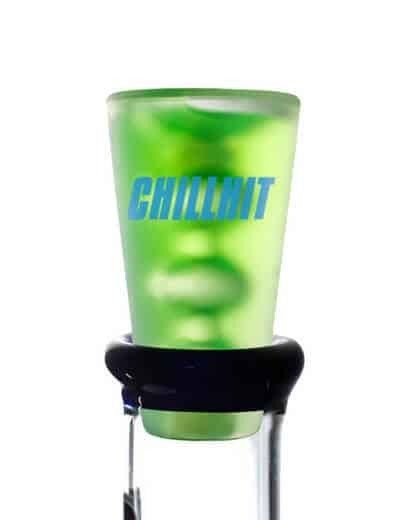 Save money now with ChillHit Labs coupon codes! We’re a team of entrepreneurs, explorers, and scientists who met as college friends in San Diego, CA and bonded over the goal of creating new and exciting products in the smoking industry. 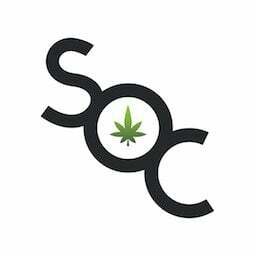 We stand for the application of science and technical innovation to revolutionize the recreational use culture. Our ideas almost always arise by the observation of shortcomings in the average smoking experience. We dream that it is possible to optimize everyday gadgets that smokers use to unlock their greatest functional potential. We strive on being fresh & modern yet vibrant and energetic as we continue to grow our product line. We define the new era of users as productive, creative, and active- effectively breaking the stereotype of the “lazy smoker” that damages our community. We recognize the herb’s healing and unifying power, and want to be a creative leading force in the coming revolution. Our products are a reflection of the ingenuity that the herb contributes to our lives. It has been the most rewarding experience to grow in a space shared by such kindhearted and good people. We aim to make ChillHit Labs a household name in the community that benefits from our products. Nimesh graduated with a BSN at Western University. He created and patented many products in various industries. He is the original inventor of ChillHit mouthpiece and enjoys vegan cuisine! Elioth graduated as an aerospace engineer from UCSD, where he co-founded the Drone Lab. He oversees the research and development of all high tech products in the space. He likes to play beach volleyball. Samuel is a successful serial entrepreneur in San Diego, CA. He co-founded many companies and oversees business operations. He is a talented skater and professional paintball player. Visit ChillHit Labs for more!